How could she break up with PTA? Doesn't she realize who he is? Maybe he didn't realize who she is. She seems pretty wonderful too. Brett Ratner's a farfel. Though I bet you ten bucks if I ever met him I'd so not say that to him, I'd be like "Huh huh, when's the next Rush Hour? Huh huh." Looks like PTA trying out for the Wolverine part. 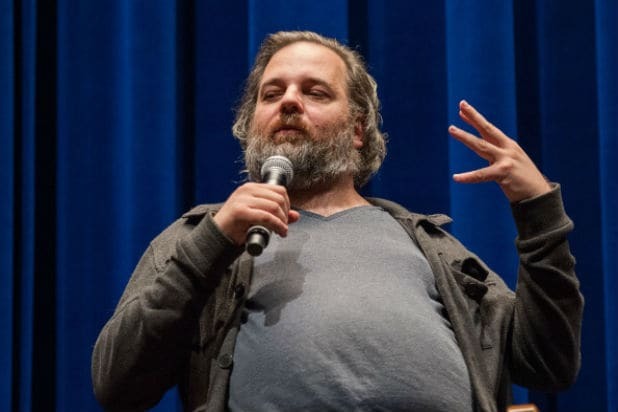 looks like pta squeezing out another baby. Looks like Wes Bentley trying to be PTA. 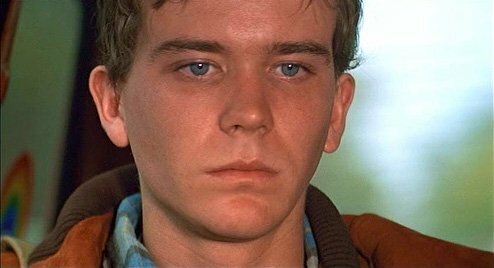 Doesn't Timothy Hutton in 'Ordinary People' look like Paul would've as a teenager? He's a huge fan of that film, screening it along with 'Network' for the cast and crew of Magnolia. Now we know it's just because he's a narcissist. Will Murray, that's hilarious! Never knew there was another Stern fan aboard. Definitely resembles a mid to late 90's PTA. And yes I always thought he looked like both Timothy Hutton and Joshua Jackson. Mikey Day, a hilarious cast member from SNL, looks a bit like PTA. I'm not sure we'll see a Phantom Thread sketch, but if Bill Hader were to come back to host and played DDL again, we could get something to rival the great TWBB sketch from 2007.